Nate Berkus is absolutely one of the most inspiring interior designers that have influenced me throughout the years. Besides that, he and my brother and his family were all survivors of the tsunami that devastated Thailand years ago, so I have felt a unique bond with him. He has said that “Everyone should be able to sit in a room with pieces that spark memories”. Not only do I completely agree with this sentiment, but I incorporate it fully throughout my home. 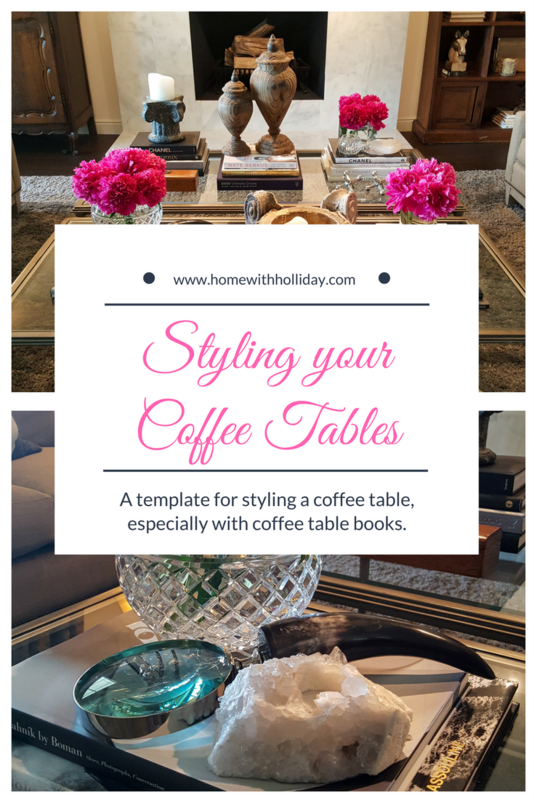 Today, I am sharing ideas about styling your coffee tables to better represent you and your personal style. This post contains affiliate links to keep this blog up and running at no cost to you. Typically, a coffee table is a centerpiece of most family rooms and living rooms. As you and your family or guests are sitting around your coffee tables, they are getting a glimpse into things that are important to you. I have always encouraged my clients and my friends (only when asked, of course!) to utilize this area as a display for cherished accessories, your passions, and your interests. Not only does it allow your guests to get to know you better, but it also can initiate enlightening conversations about the places you have visited, your passions (in my case, this includes favorite designers, artists, places we have traveled, etc. ), and the people and things that inspire you or have sentimental value. 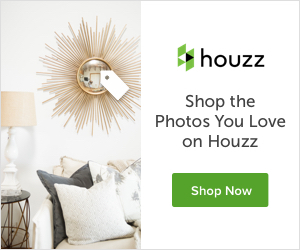 Coffee table books or trays…they provide a great foundation for your decorative items (especially if you have a glass coffee table like mine!). I have links to several of my favorites below! Decorative items in a variety of shapes, textures, and materials…old and new, contemporary or antique…mix it up! Items that are “personal” in nature or things that have sentimental value to you or your family. Organic components…flowers, greenery, materials from the outdoors. Accessories that add vertical height to the arrangement. Candles!!! You can never have too many candles! My coffee tables here (notice I have two!!) include all of the above elements. Layering is key! Books about horses, clothing and shoe designers, other interior designers, party planners and books on gardening will typically be a part of any coffee table I am styling. A blog post of my favorite coffee table books is in the works (links to a few of my favorites are below…they actually make great gifts for your family and friends)!! The magnifying glass has special meaning because my mother has been legally blind for most of my life. Accordingly, she uses a magnifying glass regularly to help her try to see things a little easier, so it reminds of her. I chose the rock crystal votive holder because it’s “organic” feel and I enjoy sparkly things…win, win! The antique wooden “necktie” box belonged to my grandfather and is greatly cherished! My peonies came straight out of my garden and I am obsessed with them! Having had an enormous collection of crystal rose bowls through the years, I always love every opportunity to utilize them for fresh flowers. This side of the tables includes more of my favorite books by so many of the designers that have inspired me. One of my most relevant accessories is the large set of metal “jacks”. As a young child, my mom taught me to play “Jacks” and I would sit for hours and play it with her or my siblings. They were a “must have” accessory because of the sentimental value. Every time I see them, a smile is imminent! Thank you for stopping by today for some pointers on styling your coffee tables. Please consider subscribing to my blog so that you can receive instant notifications (free!) for new posts. This post contains some affiliate links to help keep this blog up and running. Click here to read my Disclosures. I would love your comments on this post! Hard to go wrong with Chanel and Shoes for inspired reading! Thanks Heidi! Chanel books are a staple in my home! Thank you Kim! I hope you will come back and visit soon!